Other than a good prop to show to students and children, 3D printed products is a good way to show information to people with sight disabilities. For anyone interested in printing their own crater/ planet/ asteroid, let me link sources and share how to (so that I don’t need to learn again in the future!). To be able to 3D-print things, you definitely have to have an access to a 3D printer. For this, my current university has their own makerspace. As my lab is in the middle of nowhere (more like antah berantah, really) and the university 3D printer works a first-come-first-serve basis, it’s not ideal. Fortunately, my lab has its own 3D printer and my colleague (thank you, Craig) had agreed to help me with the process, very thankful for this. This is the easiest way. 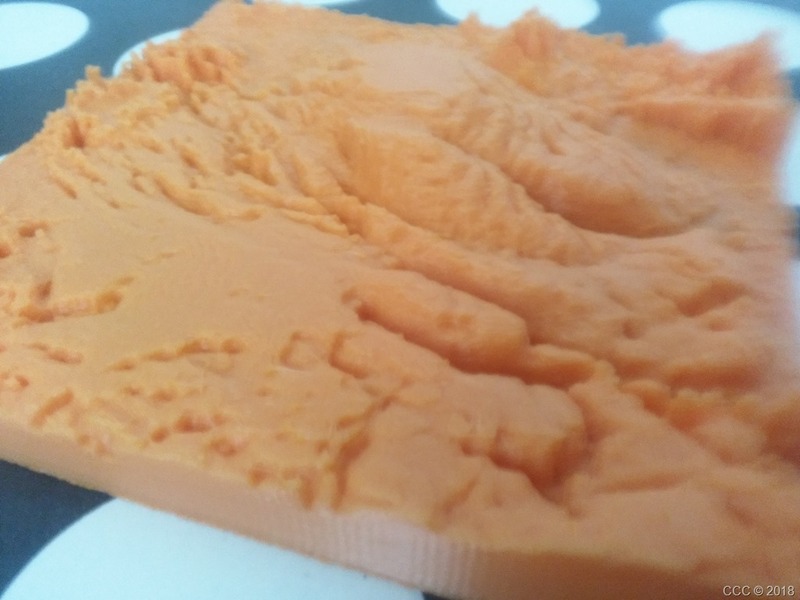 Other than official sources, a lot of people has successfully printed their own planetary surface and very kindly uploaded their files on the world wide web. Neurothing@Thingiverse. An avid planetary 3D printing enthusiast (has also worked officially to produce 3D models). Including the whole Mars globe, asteroids, Europa, craters and landing site, tardigrades!! Earth. Wired version by Ferjerez@Thingiverse. Solar system. One that can work as desk decoration (because it’s scientific and pretty) by sebastianliebhart@Thingiverse. NASA logo because why not. AeroScience@Thingiverse. First, the DTM… DTM or Digital Terrain Model (on Earth we also have DEM, Digital Elevation Model, and DSM, Digital Surface Model. The good thing about other celestial bodies is that they don’t have trees, water, buildings, all three terms work). You can download them officially on their websites. My DTM knowledge is not solar-system-wide, so maybe missing a lot of them. Generally, you can scrounge through the USGS website. For HiRISE (which is the camera with the higher resolution on Mars, until 25 cm/pixel! (my anecdote is that if you sunbathe on Mars, you’ll be pictured easily in more than 6 pixels), there is a Blender plugin which can easily import your downloaded files. For georeferenced earth DEM in tiff, there is another Blender plugin. There is also phstl@Github to turn GeoTiff to STL using a Unix-based command line. Posted on June 3, 2018, in Learning, Making, Spacing, Teaching and tagged 3d printer, mars, outreach, science, solar system. Bookmark the permalink. Leave a comment.